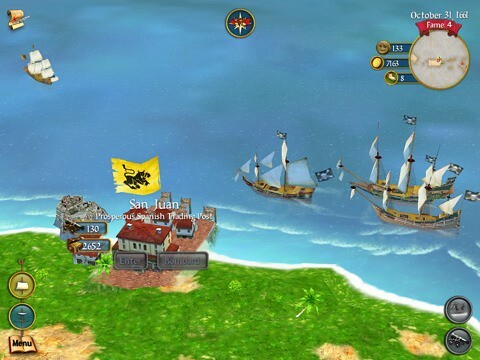 2K Games has released Sid Meier's Pirates! for the iPad. Sid Meier's Pirates! is an exciting high-seas adventure that allows buccaneers to helm one of 27 fully customizable ships as they descend upon unsuspecting ports of call to amass a motley crew of seafaring bandits. 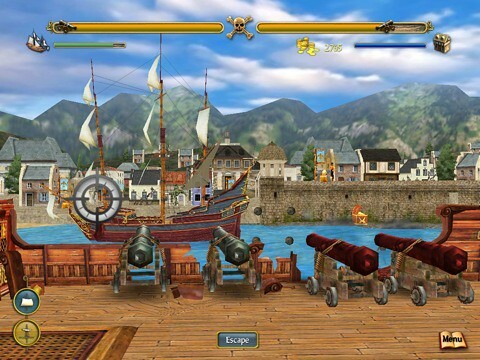 As a fearless Pirate Captain you will collect hidden treasure maps, undertake daring missions and courageous rescues, and swiftly hand out pirate-style justice to local braggarts at every port. 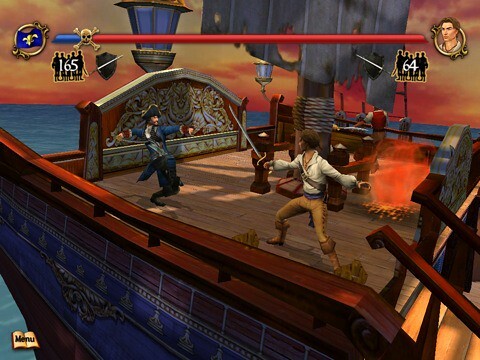 The wild call of the ocean will lure you back to sea where they'll encounter enemy pirates and engage in mind-blowing open sea battles unlike any other game before on the iPad. You can purchase Sid Meier's Pirates! for iPad from the App Store for $3.99.